In the heat of summer or on frigid winter nights, our Local locksmiths are ready to come to your location and assist you with all your 24/7 locksmith needs! Our crews are made from friendly locksmiths and technicians who can quickly reach your address for fast service or price estimate/consultation services. Our number of employees is constantly growing and the same goes for the quality of our credentials, so we can immediately send a team of professionals over as soon as you get on touch with us. We are highly dedicated to offering our customers the best matching service and products to perfectly fit their budget. We strive to address the most versatile needs of all clients by providing them with unparalleled customer service and some of the fastest response times in the area. Our goal is to make you feel entirely safe and secure no matter if you are inside your cozy home or apartment, condo, office, or school. We provide customers with the service, sale, and installation of a great number of locksmith and other security services and products. All of them are intended to boost your degree of safety and protection inside your house or business location, and we invite you to give us a call at (888) 338-8307 or check us out at one of our locations and take advantage of the best solutions possible. 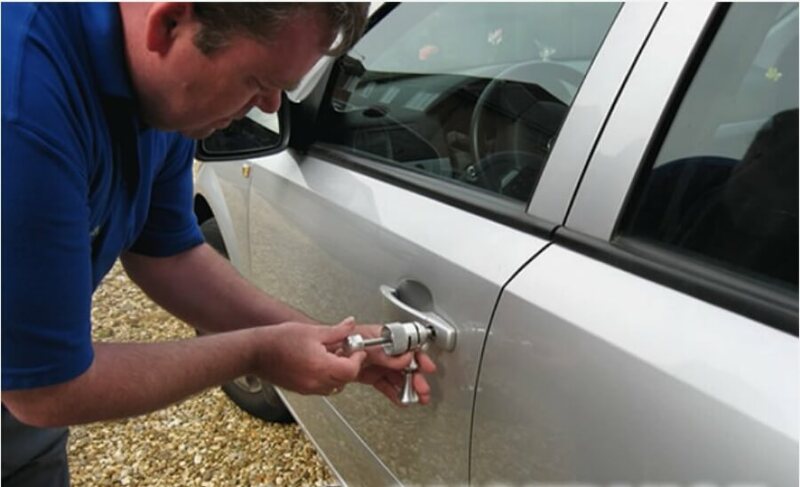 To ensure the highest degree of professionalism for our service, we only employ licensed, trained, and experienced technicians and locksmiths to be a part of our local mobile locksmiths teams. These specialists go through continuous training in order to provide you with the fastest, most efficient residential, commercial, or automotive services in the area. We invite you to visit us at our office or Call (888) 338-8307 and get in touch with one of our call center representatives and discuss the nature of your lock-related emergency. We also set up client appointments at your desired time and date and we can establish free estimates and consultation sessions if you are looking to make some complex security changes around your house or commercial space.